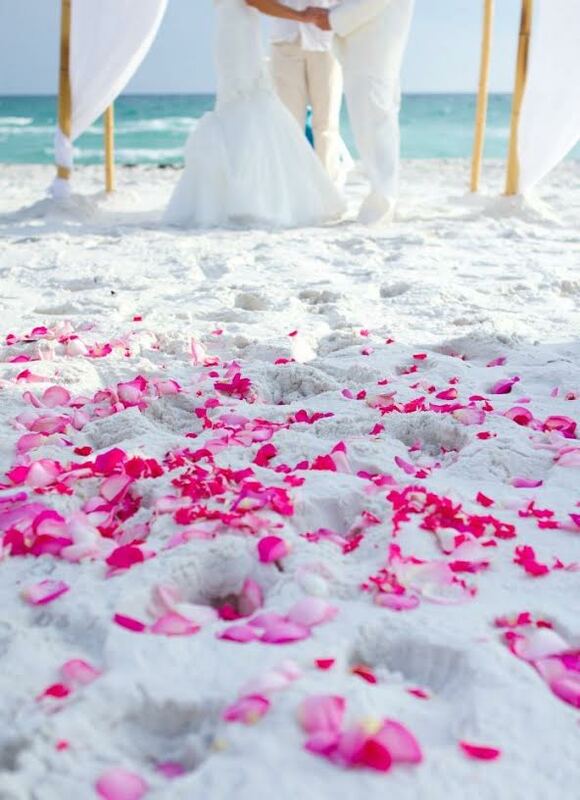 Our philosophy at Princess Wedding co is to deliver personalized experience to Florida destination wedding planning. 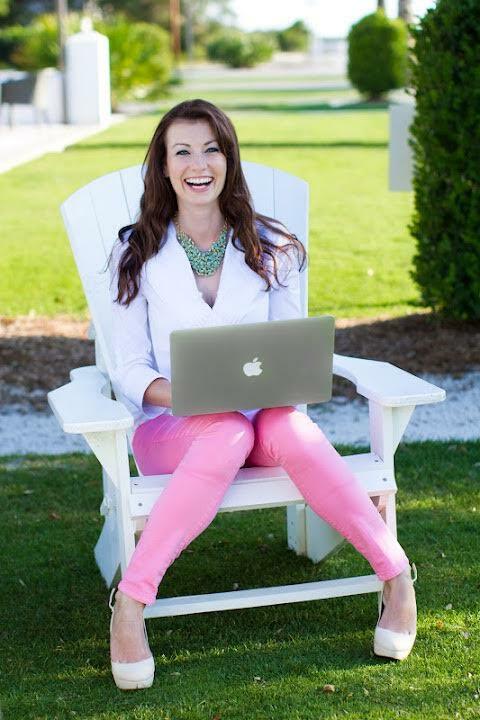 To always be available to you over the phone or email, which, in my opinion, is the most important part of planning a destination beach wedding in Florida. 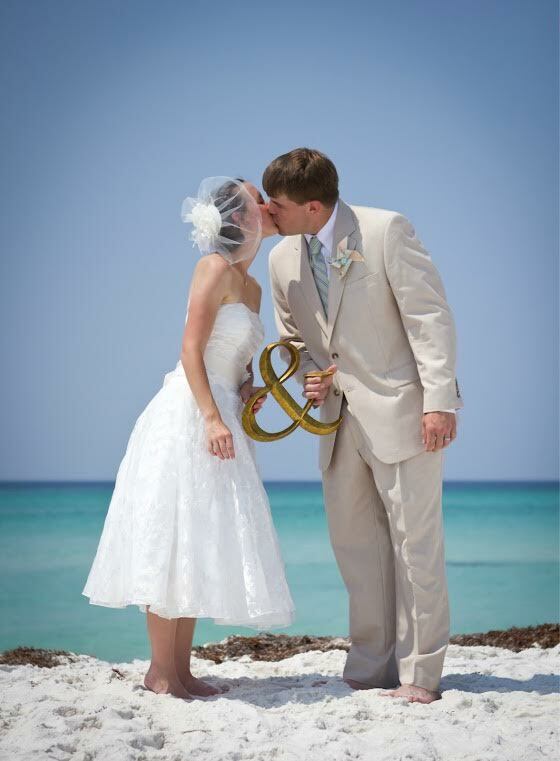 We provide best Destin Beach Wedding packages and Panama City Beach Wedding packages in the area.